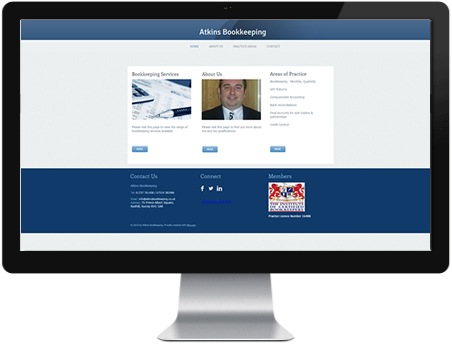 Friendly, flexible local bookkeeping practice offering a range of bookkeeping services at competitive prices. Services offered include bookkeeping, credit control, final accounts, VAT returns and much more! An associate member of the Institute of Certified Bookkeepers and regulated by them. Call today or check out our website / Facebook page for more information!